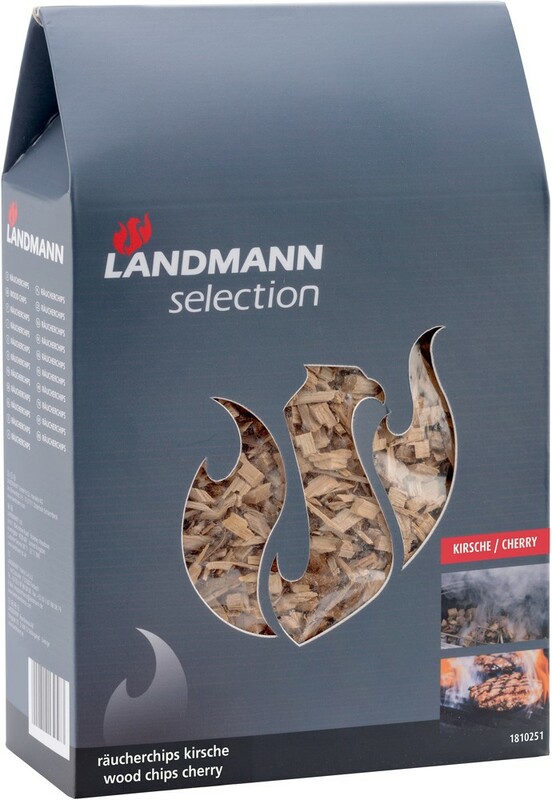 The Landmann range of wood chips enables the outdoor chef to achieve the addition of a superb flavour to foods cooked on any charcoal or gas barbecue. Add a handful to ready to cook charcoal or briquettes just prior to adding food to the grill, or simply place in a foil cooking tray over the gas burner. 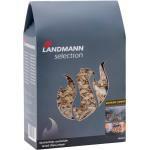 For best results cook with the barbecue lid down or use on one of the Landmann Tennessee Smokers. 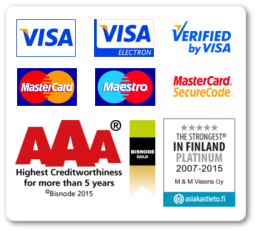 As the bags can be resealed you can add as much or as little as you like. Using Landmann Cherry Wood Chips couldn't be easier and will add new flavours and fun to your BBQ experience. 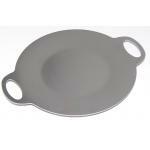 Can be used on any BBQ with a lid or in Landmann Smokers. Simply soak these wood chips for a few hours or preferably overnight, drain well and add directly to hot coals or in your smoker box to impart a pungent flavour. 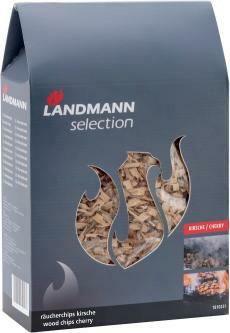 Generally the stronger the wood flavour the shorter the smoking time and vice versa. For even better results used the coloured soaking water in your drip pan rather than discard. Use damp for maximum flavour or dry for a more subtle taste. Add flavour to all meats, fish and vegatables. 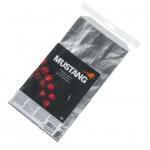 Add to your charcoal or gas barbecue during cooking to add a great flavour. Use damp for maximum flavour or dry for a more subtle taste. 433 g / 2 ltr sealable bag.